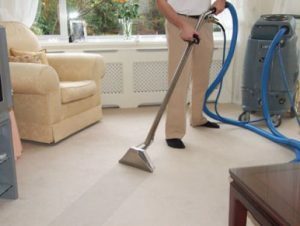 Carpet Cleaning Frisco; Summer is the favorite season for both adults and children, at least when it comes to people in Frisco, but this is also the period of the year when carpet cleaning in Frisco is booming. The warm summer nights and the pleasant weather are ideal for long hangouts and everything around us seems to be more relaxed. On top of that, kids are on their deserved break. This is the time of the year when children are involved in outdoor activities and spend most of the day outside. The parents are happy too because they no longer have to help them with their homework and have more me-time. However, this is also a time when the frequent trips out of the home can make the home dirtier. When children are outside they can get muddy or bring dust and dirt inside the home. Many residents of Frisco don’t mind this because their carpets are already dirty. This is logical, but unfortunately they are wrong. Having clean carpets is very important. With so many services providing carpet cleaning in Frisco, you should not leave your carpets unclean. 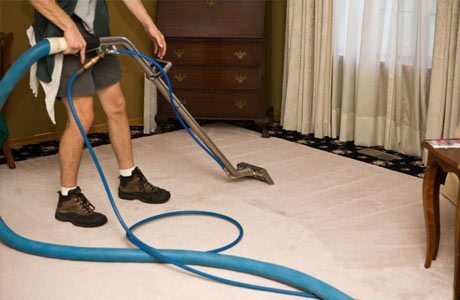 Why carpet cleaning in Frisco matters? 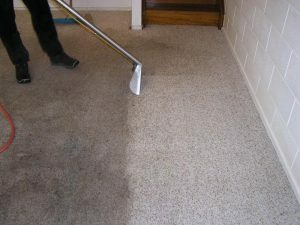 In case you are wondering why you should opt for carpet cleaning Frisco. You should learn more about the things you can expect from dirty carpets. To start with, if carpets are not cleaned on a regular basis, they can become huge filters with accumulated dirt, dust, and bugs. This is definitely something that no one wants. These harmful compounds and insects can lead to many mild and serious health issues. Coughs, allergies, insect bites or even some serious diseases can occur as a result of the presence of these things in your home. Bacteria and dust mites find dirty carpets very attractive. This is the ideal breeding ground for them. By keeping a dirty carpet in your home, you will also put your carpet in danger. Its structure can be affected and over some period of time. The carpet can lose its properties and features too. This is something that professional service providers for carpet cleaning in Frisco like Ultra Clean Floor Care won’t allow to happen. Lastly, carpet cleaning Frisco is beneficial because it will improve the look of the carpet. Many homeowners in Frisco are amazed by the final results of thorough, professional cleaning performed by Ultra Clean Floor Care. 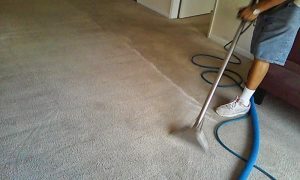 They thought that their carpets are damaged or discolored, but they were just dirty and needed proper washing/cleaning. The summer period is ideal for carpet cleaning in Frisco because most of the residents are outside. As far as the kids are concerned, you should warn them to keep their shoes off once the carpets are cleaned (at least for a few days). Carpet cleaning Frisco is easier than ever, thanks to professional like Ultra Clean Floor Care. We have the best carpet cleaning offer in this area and we guarantee that your carpets will look as good as new once we are finished.